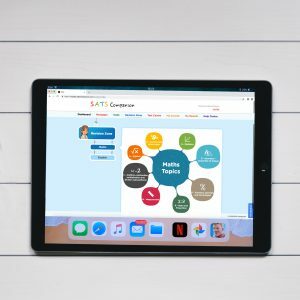 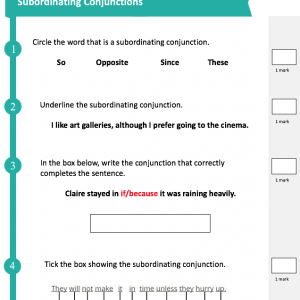 Looking for Year 6 SATs revision resources? 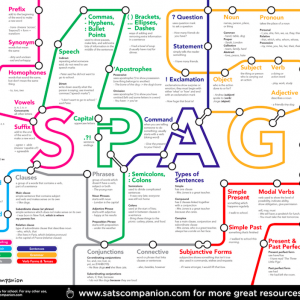 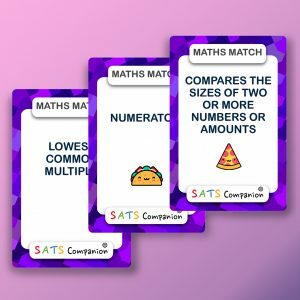 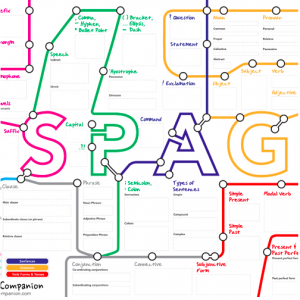 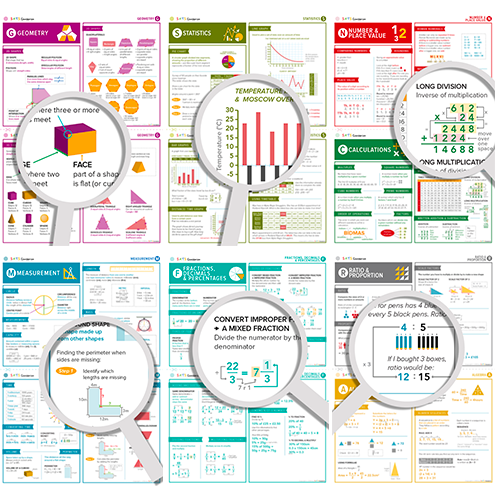 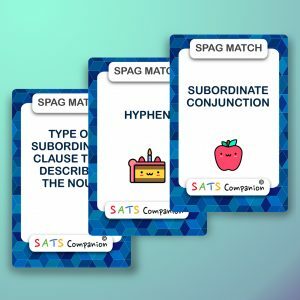 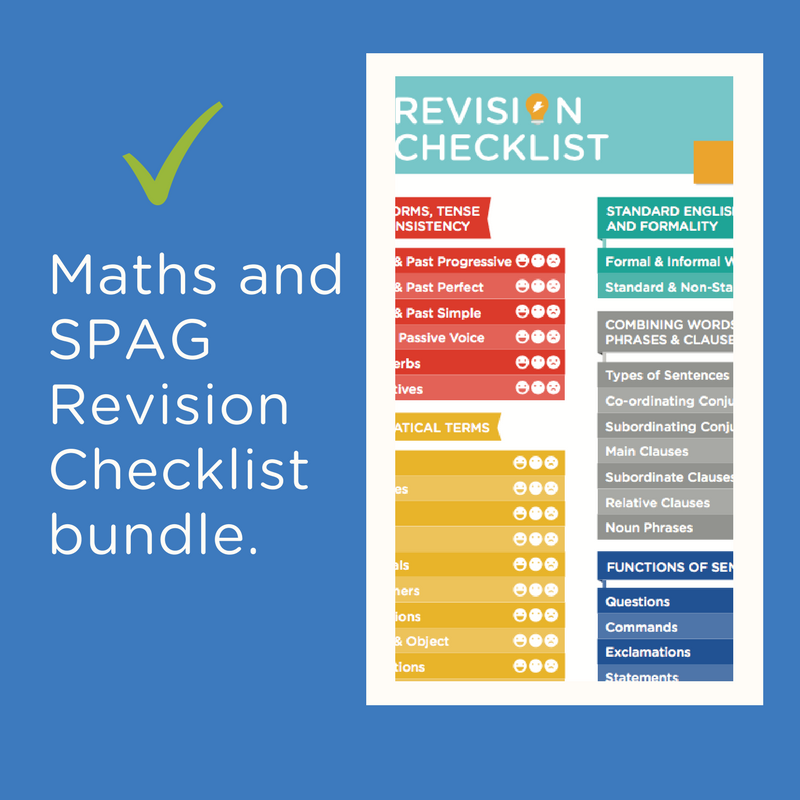 Browse our range of popular SpaG, Maths and Reading Year 6 SATs revision resources below. 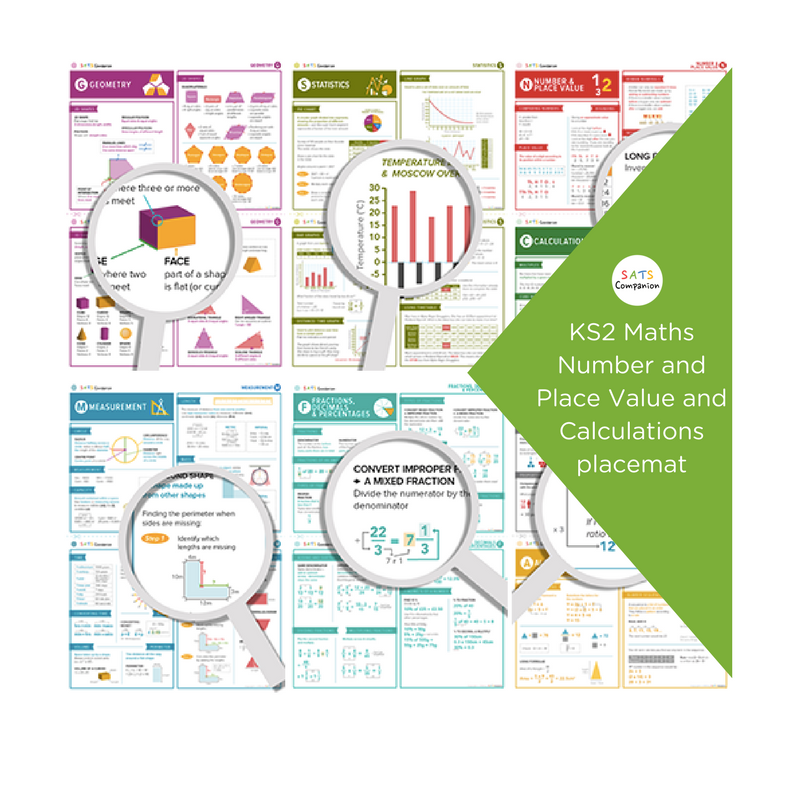 Also, don’t forget to check out our all-in-one SATs Preparation Tool for schools and parents.